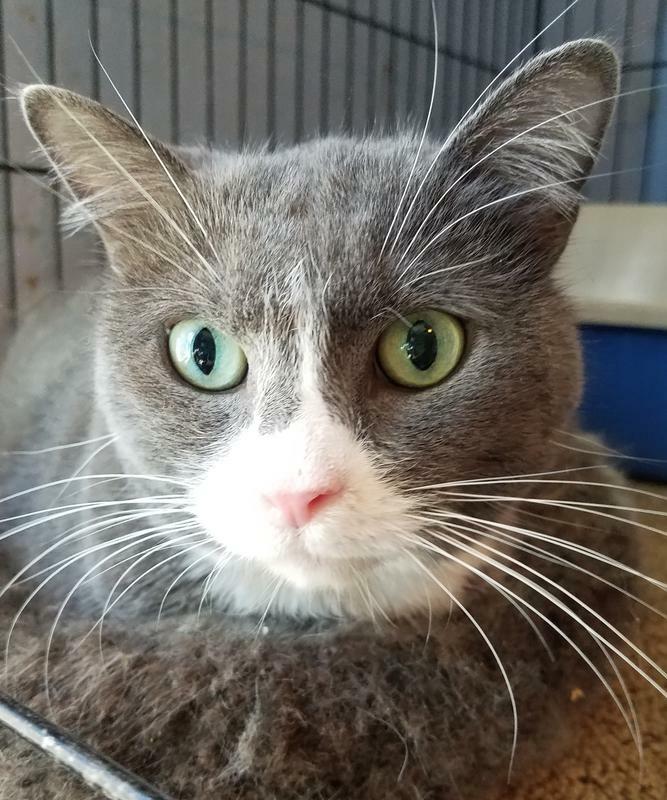 Just like in the famous childrens movie (The Island of Misfit Toys), these cats are not "purrfect" but still deserve to be in a loving home... could it be yours? Cats who test positive for FIV or Feline Leukemia are not allowed to attend adoption events or be housed in PetSmart Adoption Centers. These babies are available to meet by appointment - just contact PAWS-OK.
to keep him happy. Please contact us if you are interested in meeting Mr Reaper! 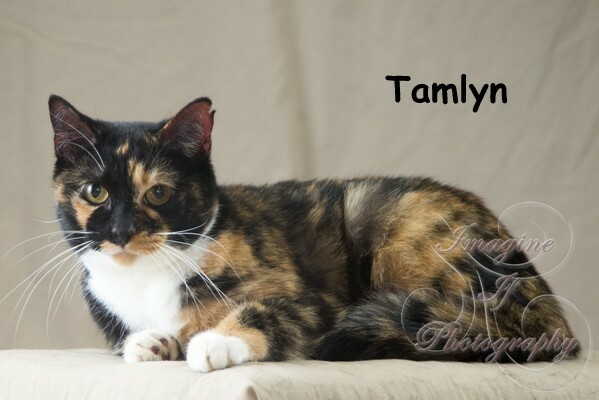 Tamlyn was owner surrendered to PAWS in July 2014, very pregnant. In fact she had three kittens the very next day! 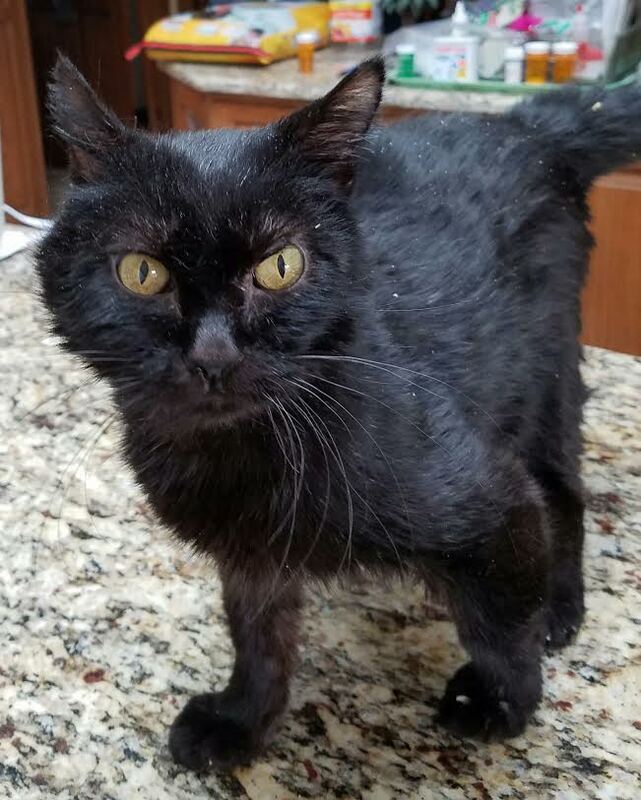 She was a neighborhood stray and is a bit wary of new people at first. She is quiet and very beautiful. If you are interested in giving her a wonderful new home, please contact us! We have tested Tamlyn every year since we rescued her and her results are a mystery. 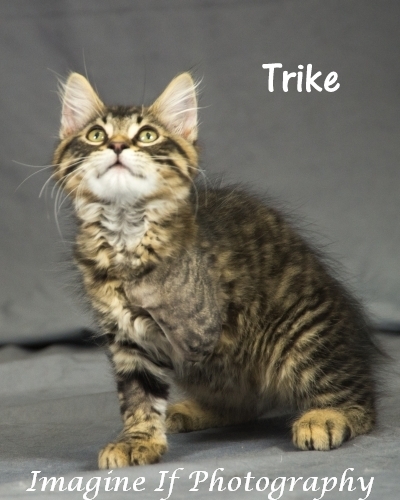 FeLv positive twice and NEGATIVE twice! Recent studies seem to indicate that adults who contract the virus can live normal life spans (YEA!) while kittens born with the virus generally don't survive their first birthday. Tamlyn's three did not. She is a sweet girl who loves attention. 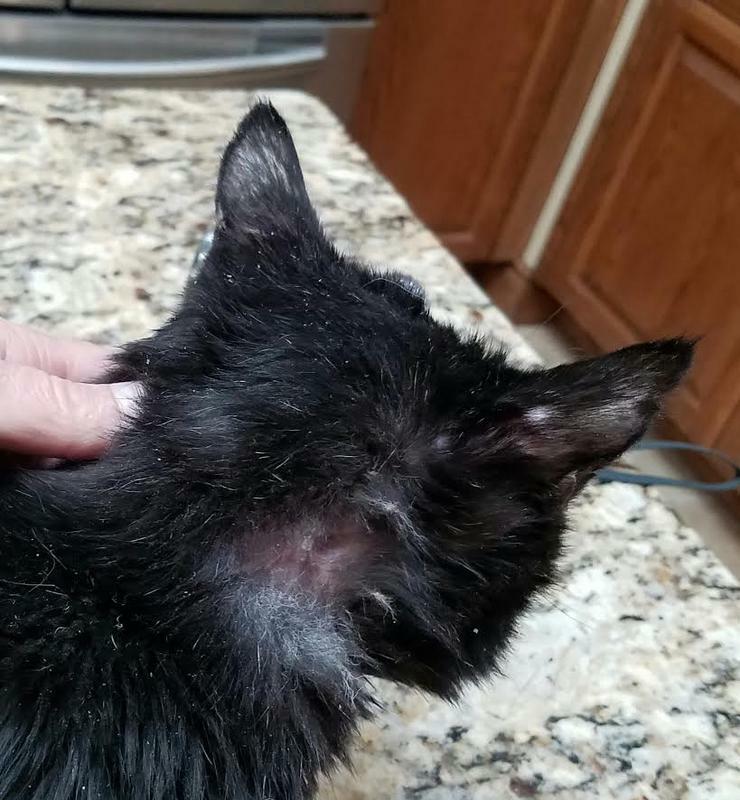 Her virus status requires that she be an only cat in a home with an owner who will help her maintain her health with regular vet visits and good nutrition. Feline Leukemia is a very contagious virus so positive cats must not share space, food bowls or litter boxes with other non-positive cats and must be strictly indoor cats. The lifespan for most kittens born with the FeLv virus survive less than one year. Cats who contract it as adults can live much longer. Stress should be kept to a minimum, a nutritional diet is recommended and cats should be seen by a vet at any sign of illness. Any cat who goes outside should be vaccinated against this virus. We have recently updated our Request Form so potential adopters can fill it out on line and send it back to us! So if you are ready to adopt, download the form, complete it on your computer then send it back into us! 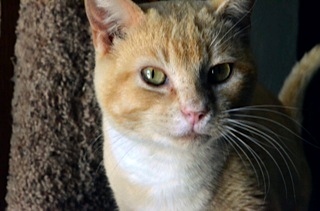 PAWS currently has four adult cats who have tested positive for the FIV virus. This virus is species specific and can not be transmitted to humans or canines. 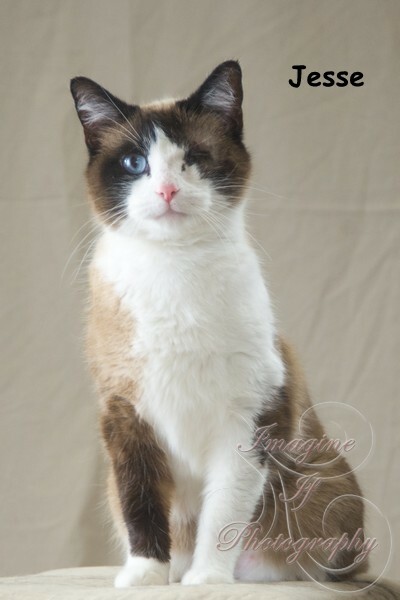 They require no special care, only an attentive owner, no companion non positive cats and an indoor only lifestyle. 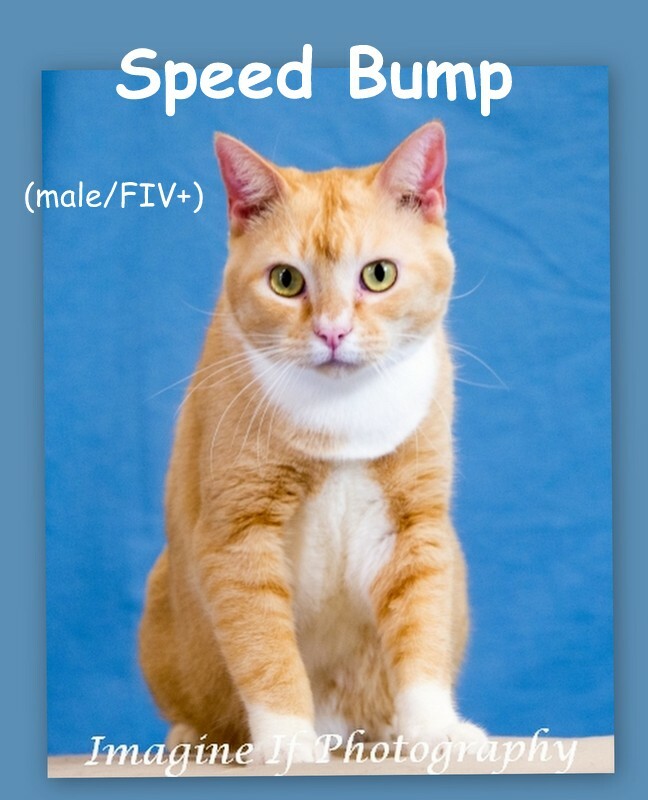 There is no reliable vaccine for FIV. 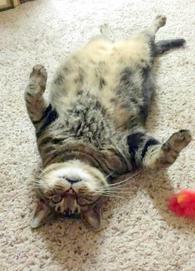 Griffin was vetted and put up for adoption by OKCAWD in January 2014 at a local PetSmart. 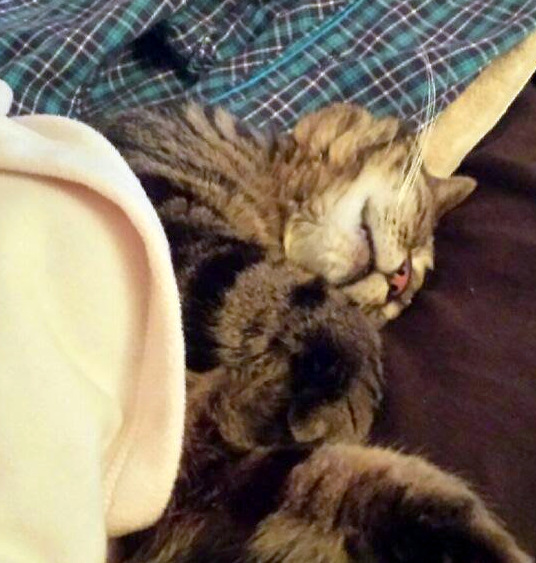 When a potential adopter decided to have him tested for FIV & FeLv prior to adoption he popped positive for FIV. 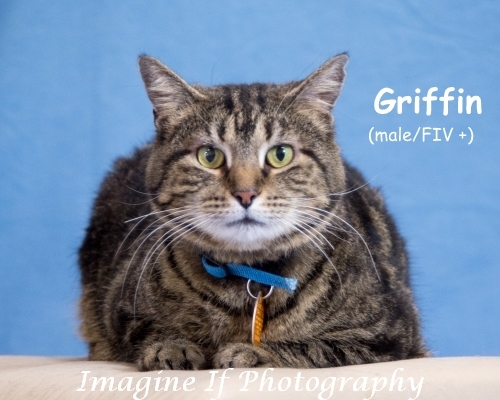 The adopter backed out and Griffin went back to the shelter for euthanization. Thats when we were notified and stepped in to save this big teddy bear. 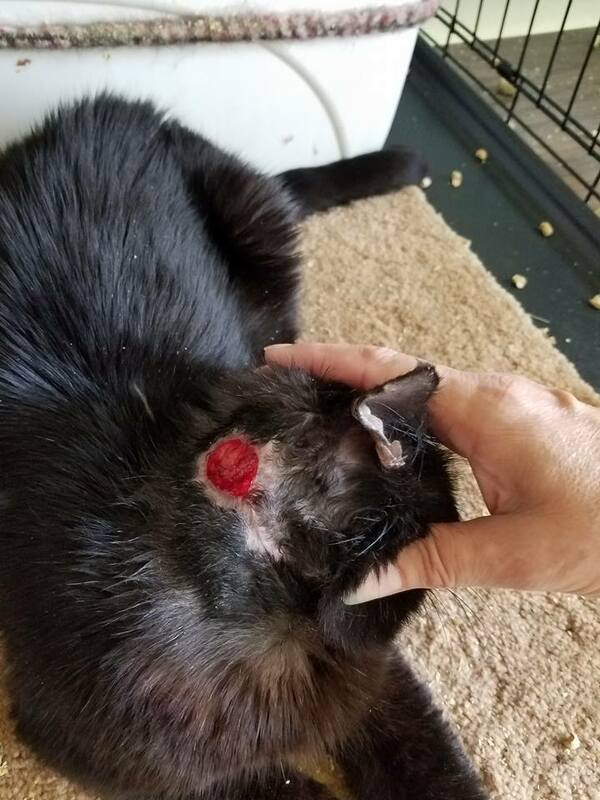 FIV is an immune deficiency virus that is transmitted through deep penetrating bite wounds. 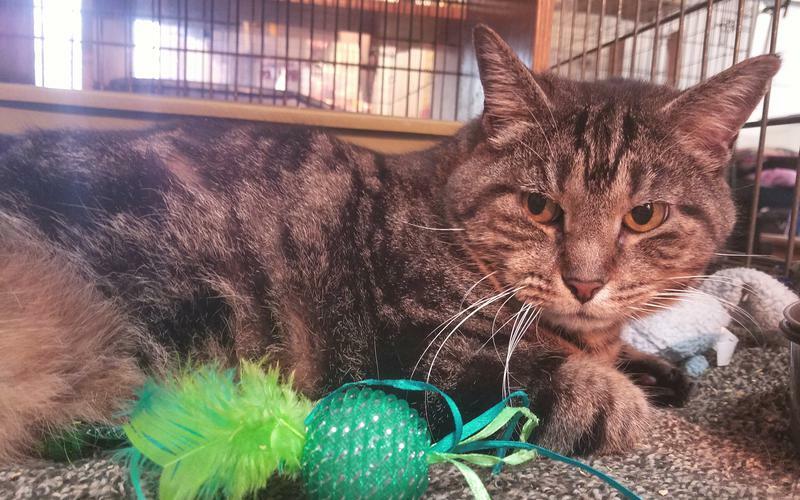 Most of the cats we see with it have spent time as a tom cat and as we all know toms fight over all kinds of things including females, food and territory. Now that Griffin is a big (NEUTERED) lazy house cat who stays in all the time his fighting days are over. 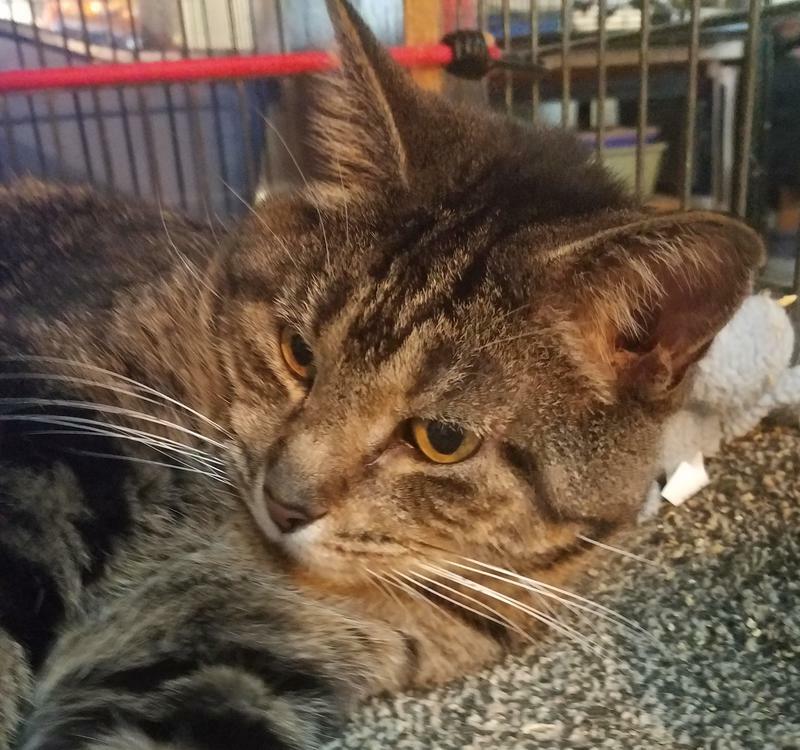 PAWS would like to see him go to a home where he is the only cat, though so that his compromised immune system isn't taxed by other cats and viruses they may contract. Griffin is a big baby. He loves to cuddle and be held and sleep under the blankets. He hasn't been around kids but well behaved ones probably would not be an issue. He is microchipped and must be an INDOOR only cat - no sense spreading that virus! 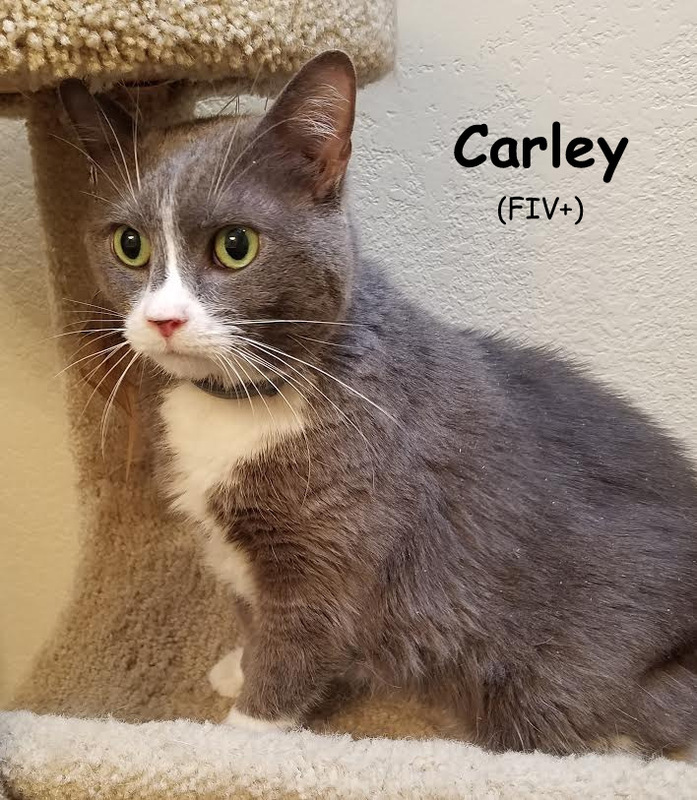 Carley was owner surrendered to PAWS-OK in 2009 with her two kittens. SInce that time she has had 3 homes. The first home was with a nice family. She was the young daughters 11th birthday present but a couple of years later they had grown tired of Carley and returned her. Her next home was with an older couple. She was the apple of her daddy's eye but after he passed away, his wife returned her again. She had allowed Carley to go outside and when we tested her we found that she had caught the FIV virus. Her third home was with a nice older, disabled woman who returned her 6 months later. Carley is a we bit independent and will become dominant if she feels she can get away with it. She needs a cat-savvy owner used to dealing with strong willed cats. If you are interested in this older gal ( DOB 2/2008) please contact us!